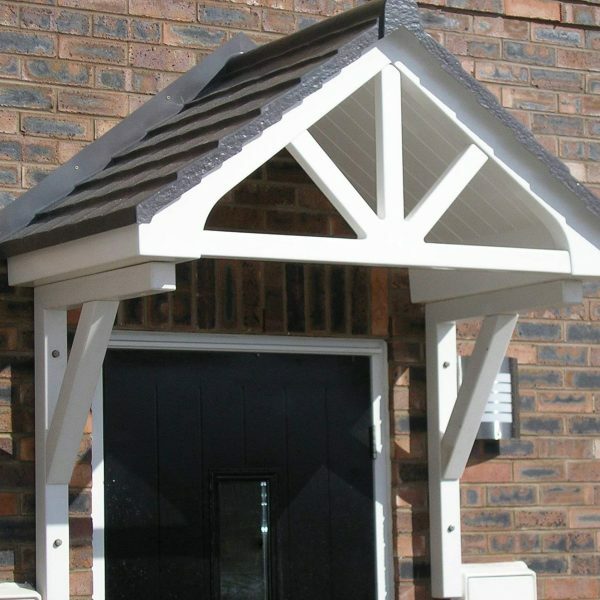 Our Elite overdoor canopy is quite similar in style to our Bovey apex canopy, with the addition of an elegant decorative gable detail at the front of the canopy. 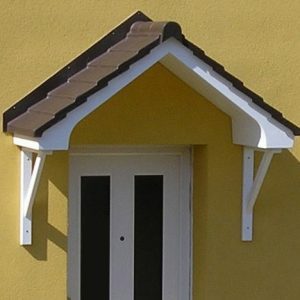 The Elite canopy is made from easy-to-clean, long-lasting Glass-Reinforced Plastic, with a white base, facia and soffit; and a reproduction tile roof in a choice of brown, terracotta or grey. 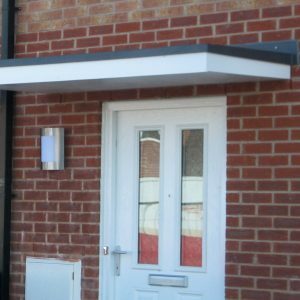 This Over Door canopy is available in projections of 0.6m (brackets optional) and 0.85m (brackets required) with widths of 1.58m and 2.08m – great for any style of property. 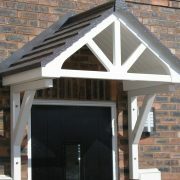 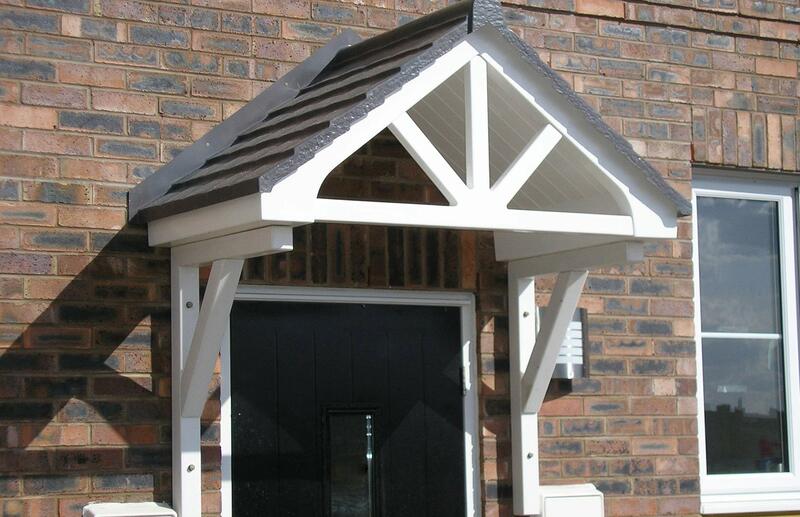 The canopy is easy to install and comes full assembled with the choice of plain or decorative brackets for extra support or to enhance the appearance. 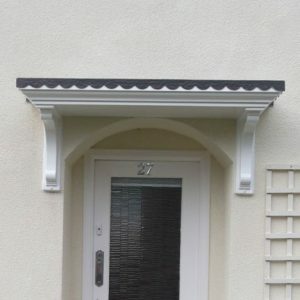 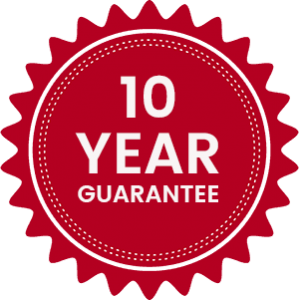 Click here to download our The Elite Overdoor Canopy assembly instructions. 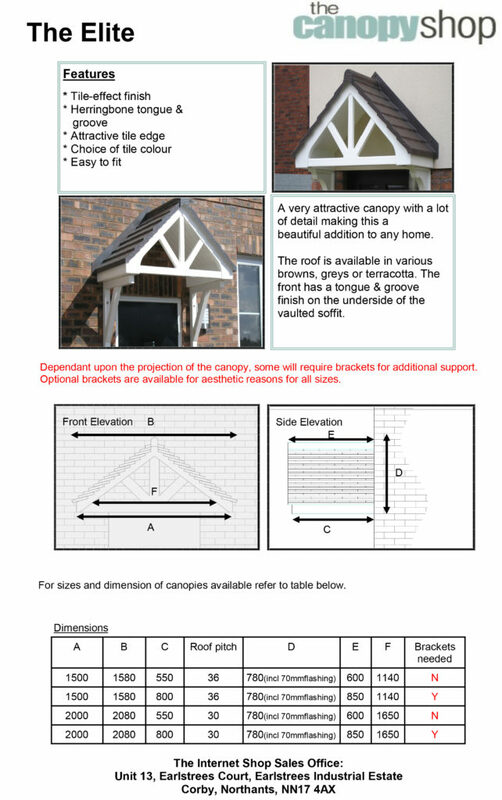 The Elite canopy requires brackets for support when selecting the larger projection size, 0.85m. 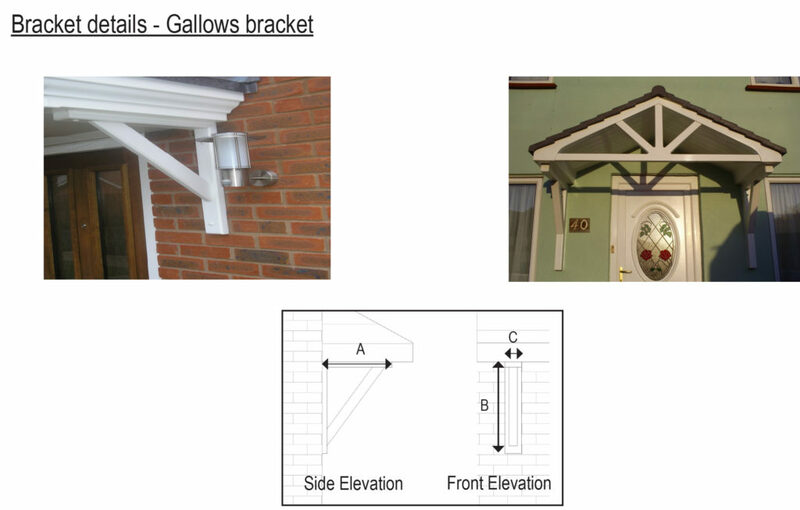 Brackets can be selected for smaller sizes for aesthetic purposes.